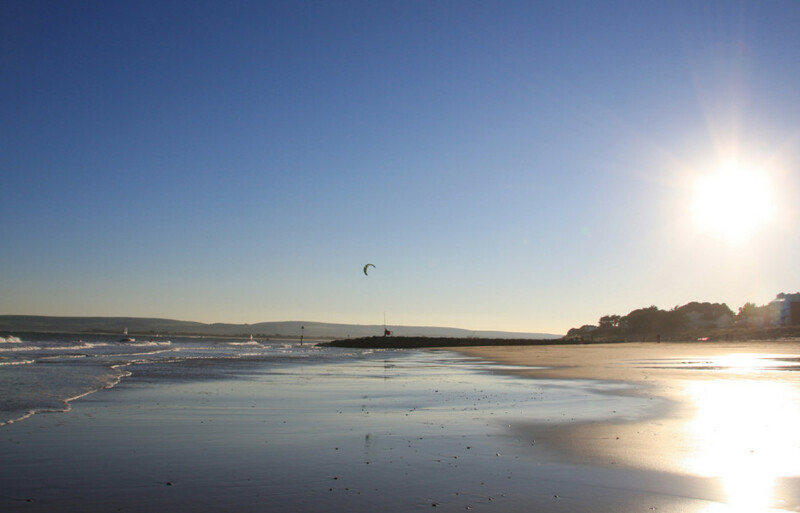 This can be accessed via the Sandbanks car ferry linking Poole to the popular ‘blue flag’ beaches at Shell Bay, Studland, Swanage and the Isle of Purbeck. 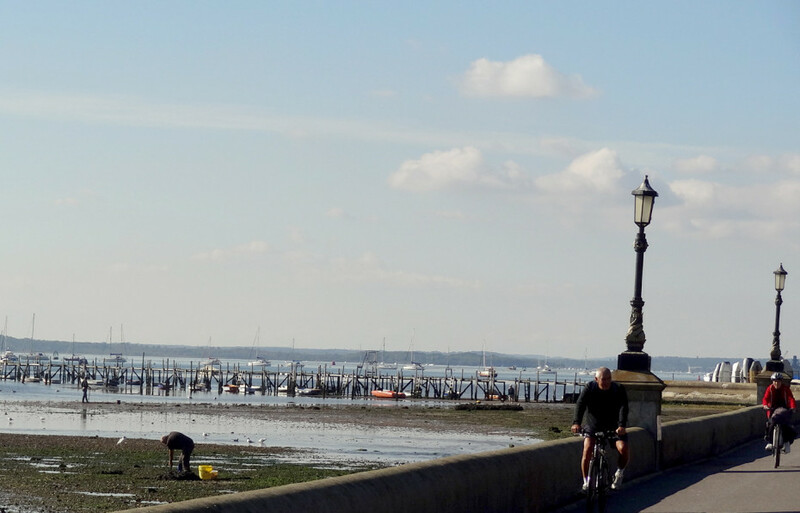 There are also a number of golf courses in the area and of particular note is the well-renowned Parkstone Golf Club (3 miles). 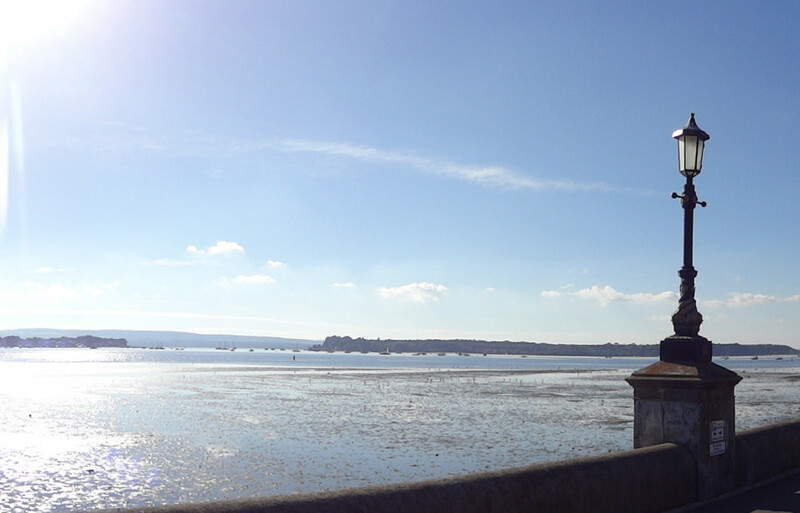 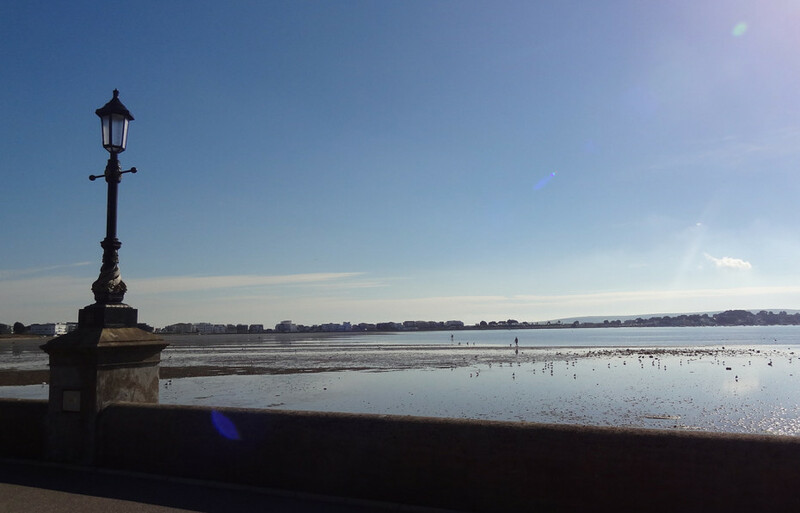 Poole Town Centre and Quay is 2 miles away and offers restaurants, pubs, a full range of shops and amenities. 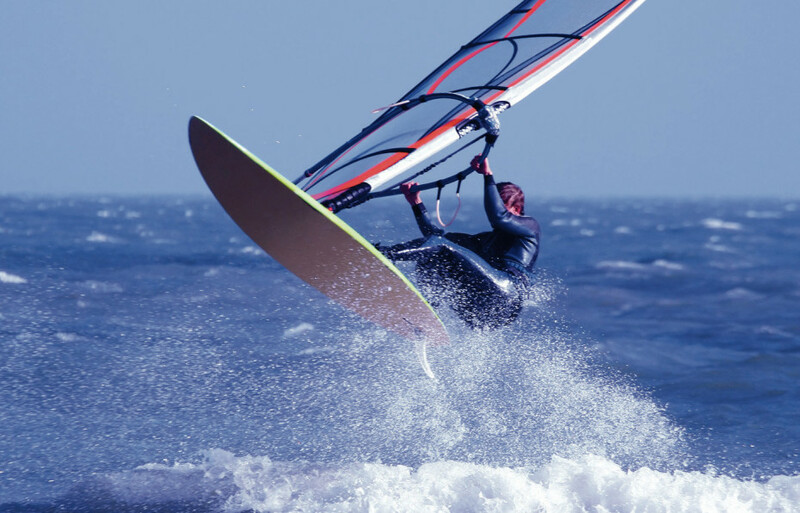 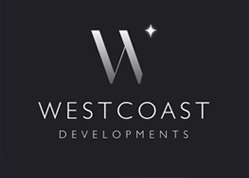 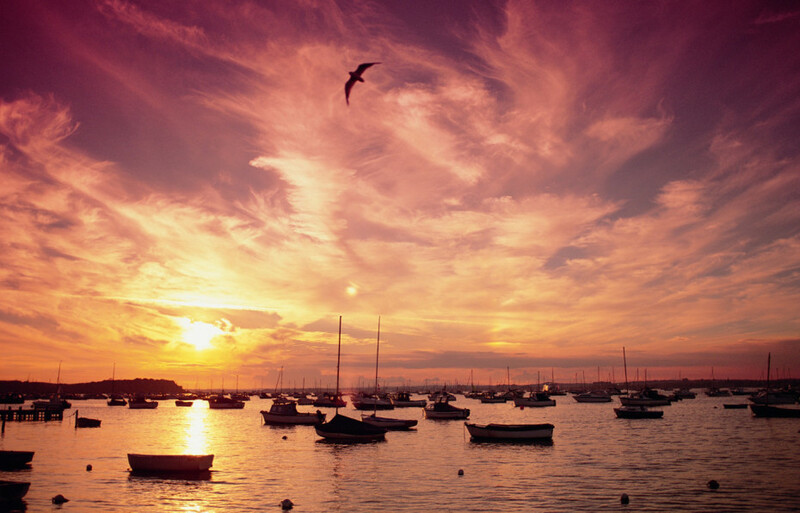 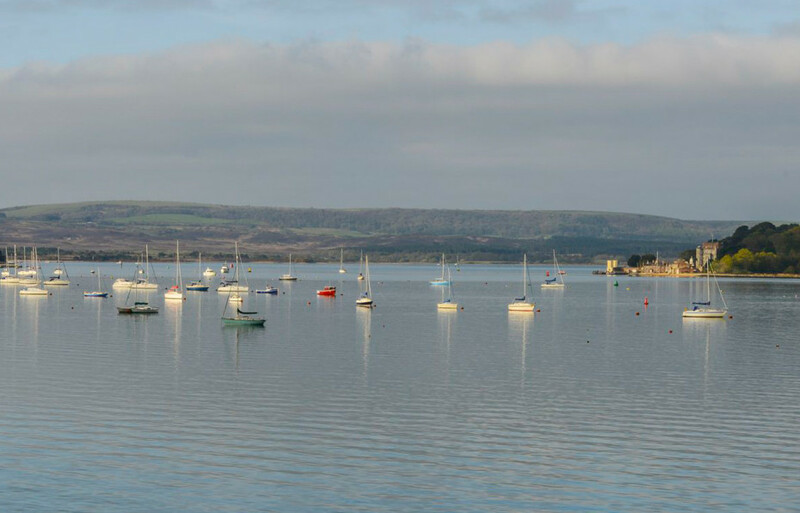 Located close by are the popular boating establishments and associated facilities of Parkstone Yacht Club, Salterns Marina and the Royal Motor Yacht Club. 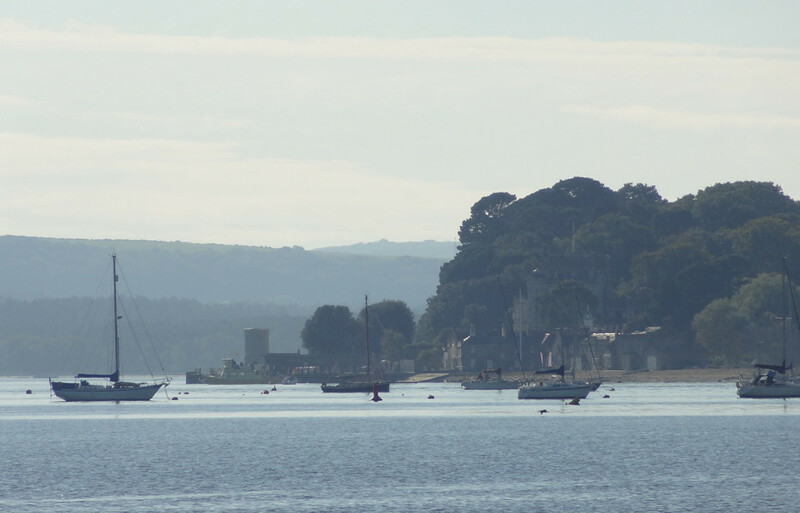 There are also a number of highly regarding private and state schools in and around the Poole area. 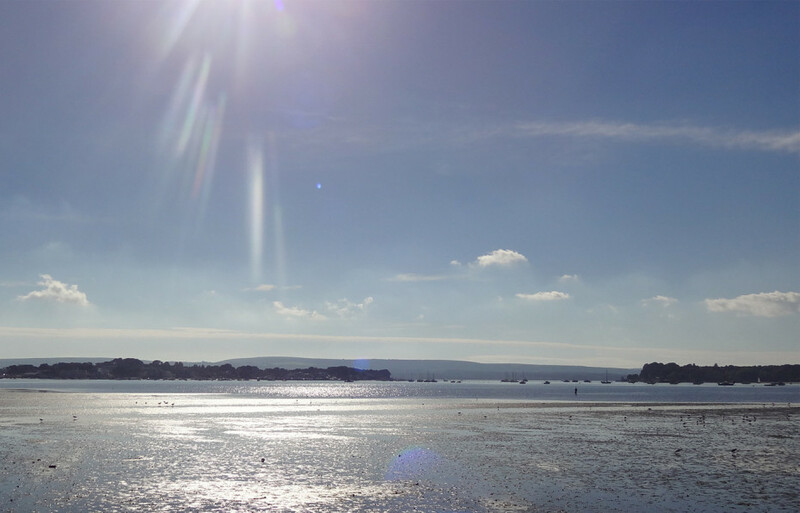 Poole is not only known for its harbour and water activities, the nearby exclusive “Park Life” is the alternative and just as popular option for existing and new residents alike.